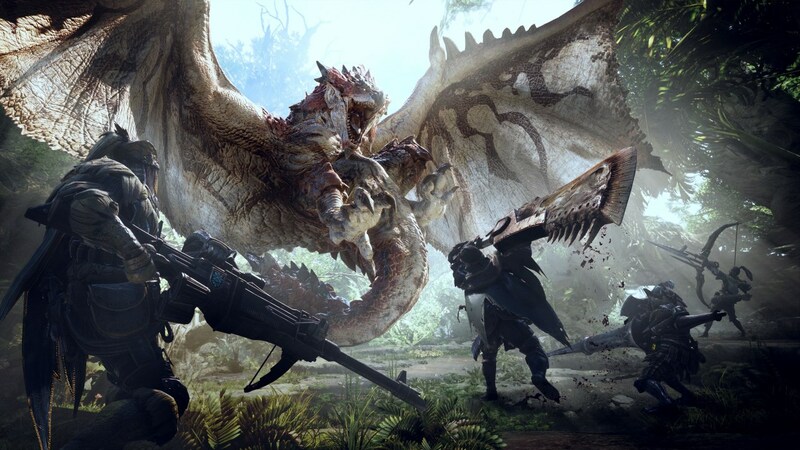 The popular game Monster Hunter is being adapted into a movie and here's everything we know so far about it. 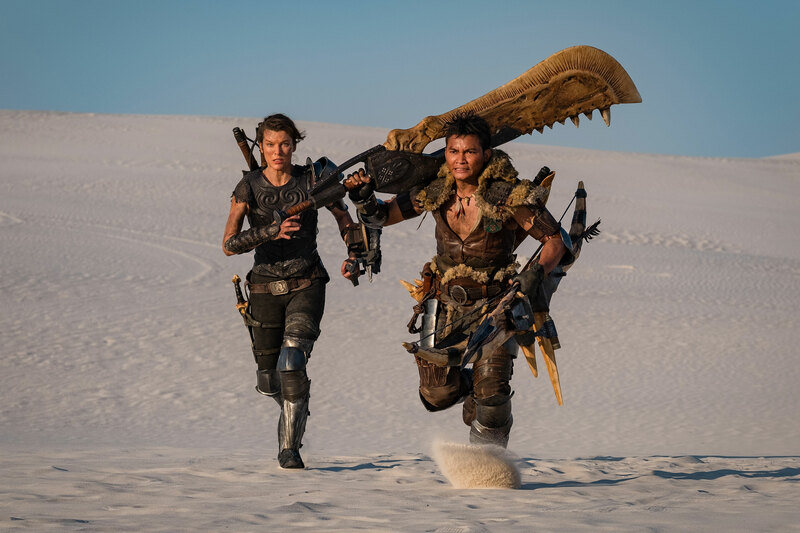 Monster Hunter is confirmed to arrive in theaters September 4th 2020. The cast for this film is actually pretty badass with Resident Evil actress Milla Jovovich headlining as Captain Natalie Artemis. 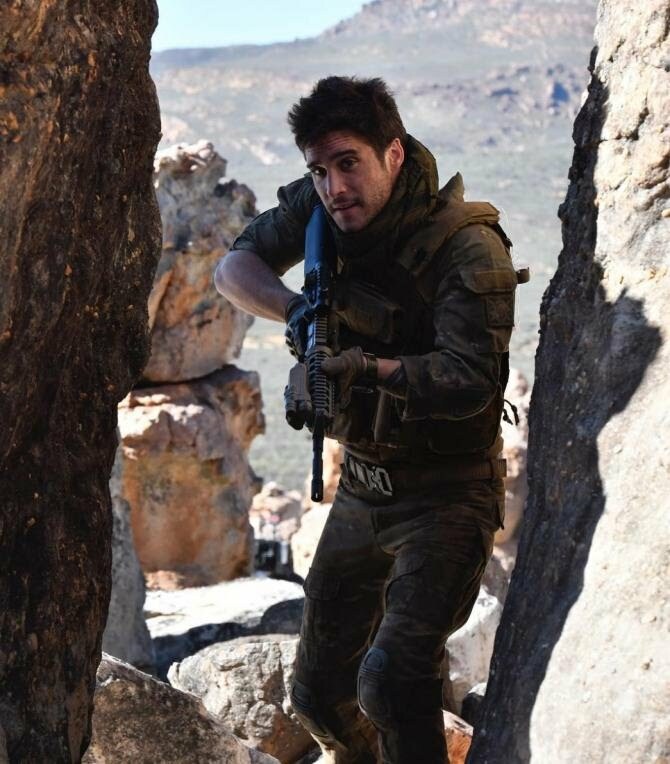 Captain Artemis is a ranger and monster hunter. Jovovich gave us a closer look at her character in an Instagram post. 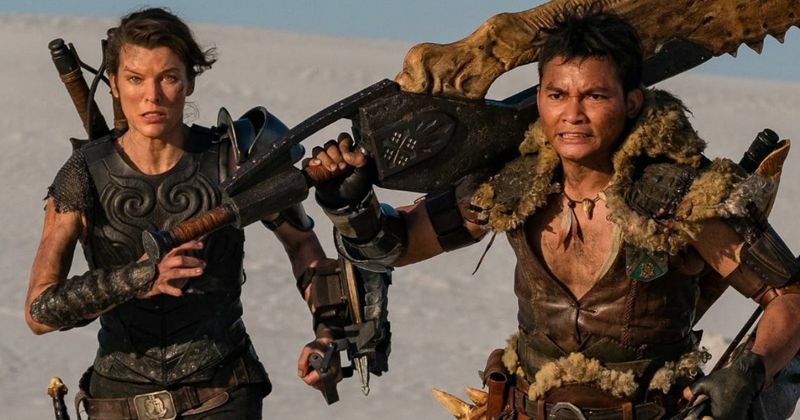 Jovovich is joined by Tony Jaa, Clifford "T.I." Harris Jr., Ron Perlman, Meagan Good and Diego Boneta. It tells the story of two heroes who come from different worlds to defeat a shared danger, the powerful, deadly and magnificent monsters that inhabit the land. Along the way, viewers will make new discoveries and encounter familiar faces and beloved characters from the games like the Admiral,"
The movie, as most of you may know, is based off of the popular Capcom game of the same name. In the game you're playing a monster hunter who protects townsfolk from monsters. British director Paul W.S. Anderson, who helmed the highly popular Resident Evil series in the early 2000s will be directing the Monster Hunter movie. He is also the husband of the main star Milla Jovovich. Filming is occurring in South Africa and Anderson was given a budget of $60 million to work with.